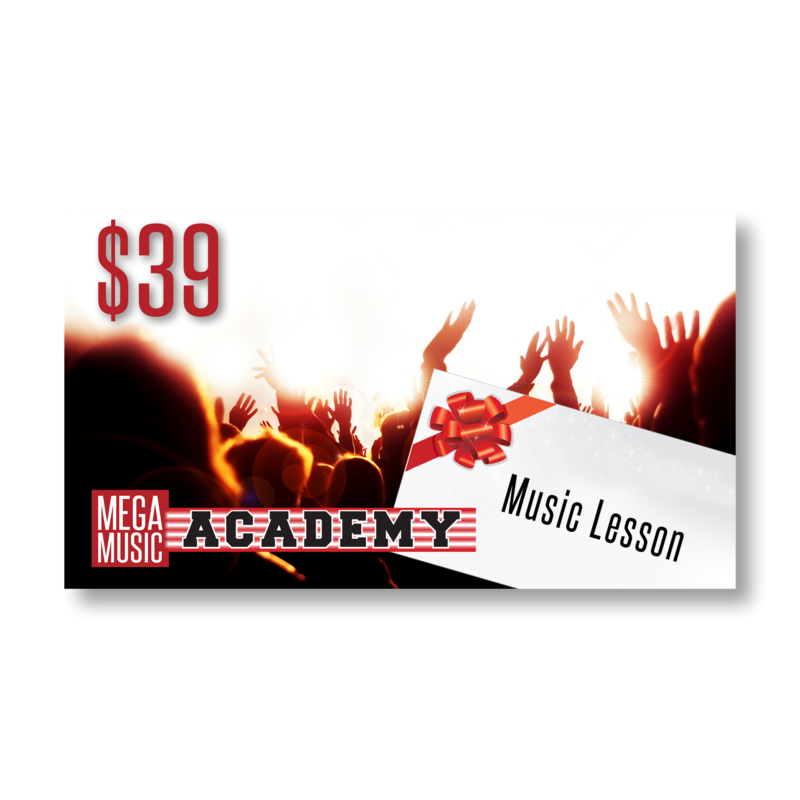 Whether they're an adult or a child, a beginner, student or advancing player, the Mega Music Academies are the places for them to achieve their musical goals. 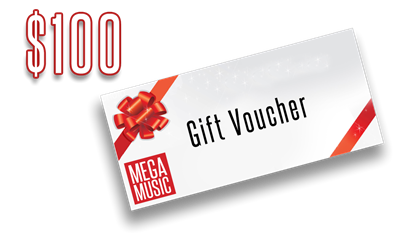 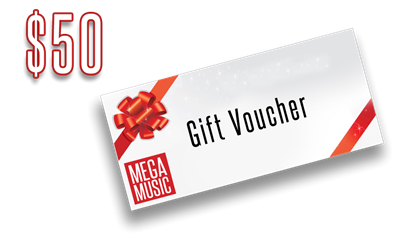 This voucher will get them started with a half-hour music lesson in the musical instrument of their choosing with one of our qualified, professional music teachers at either of our Academies. You never know, it could start them on a lifetime of enjoyment!